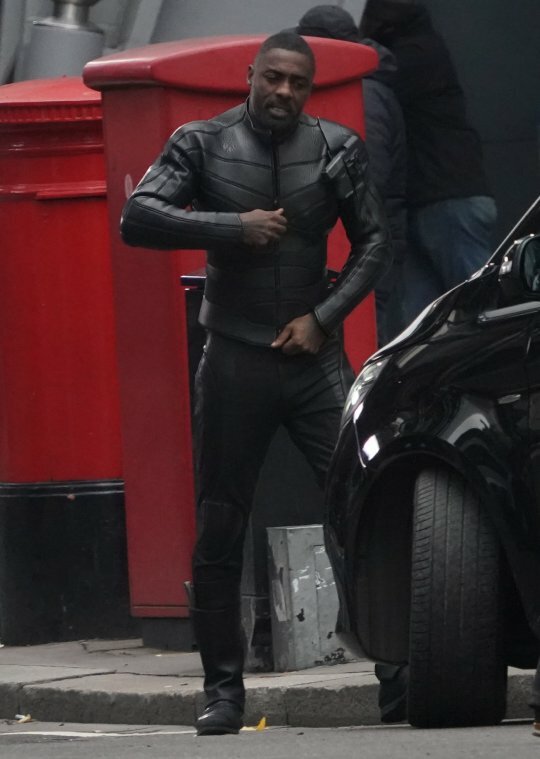 People Magazine’s sexiest man alive Idris Elba has been spotted in London for the filming of the Fast and Furious spin off. He was spotted with Dwayne Johnson (Agent Luke Hobbs) and Jason Statham (Deckard Shaw) with some flashy cars which the franchise is known for. 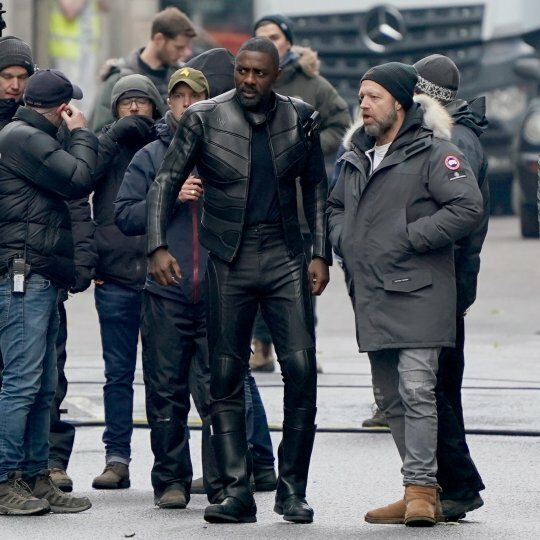 Elba is a new addition to the franchise and would be playing a villain going against Agent Luke Hobbs and Deckard Shaw as a criminal mastermind called Brixton. Fans are hoping that his role in this film will increase his chances at playing James Bond. The spin off titled Hobbs and Shaw is set to be released in August 2019. Fans are disappointed that filming the spin-off means that the Fast and Furious ninth installment would be delayed.